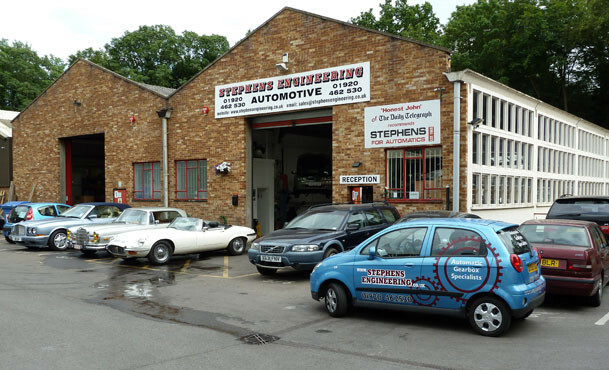 A 2010 Land Rover Freeland was brought into the workshop and the automatic gearbox specialists at Stephens Engineering carried out a Freelander gearbox repair. The 2010 Freelander was brought into the workshop with the complaint that there was a violent vibration when the Freelander was pulling from rest. The Freelander was placed on the ramps within the workshop and then the Freelander was checked on the ramp and this revealed that the vibration was in both the transfer box and the Haldex unit on the rear differential. The Haldex differential unit calculates how much drive should be directed to the rear wheels. After a thorough inspection on the ramp of the Freeland, we concluded that a failure of the Haldex unit had in turn resulted in the Freelander transfer box being damaged. The Freelander transfer box was stripped down and on stripping down the Freelander transfer box, we found the damage caused to the transfer box to be beyond economical repair. The damaged Freelander transfer box was replaced and the Freelander’s Haldex unit was repaired. The Haldex unit sits between the propshaft and the rear differential , appling the torque to the differential when the vehicle is pulling away or when manoeuvring at speed speeds. As a result, in addition, the Freelander propshaft was checked for damage and wear and then refitted. The fault codes were cleared and the long road test confirmed that the Freelander gearbox repair had been successful and all was well.